NEW YORK-- Alaska Air Group Inc. (ALK) is buying Virgin America (VA) in a deal worth more than $2 billion, creating a powerhouse airline with an expanded West Coast presence. Alaska Air will pay $57 in cash per Virgin share. That's a 47 percent premium to its Friday closing price of $38.90. Alaska Air said Monday that the deal will expand its route network to include 1,200 daily departures. Both companies' boards have approved the transaction, which is expected to close no later than Jan. 2, 2017. It still needs approval from Virgin America shareholders. 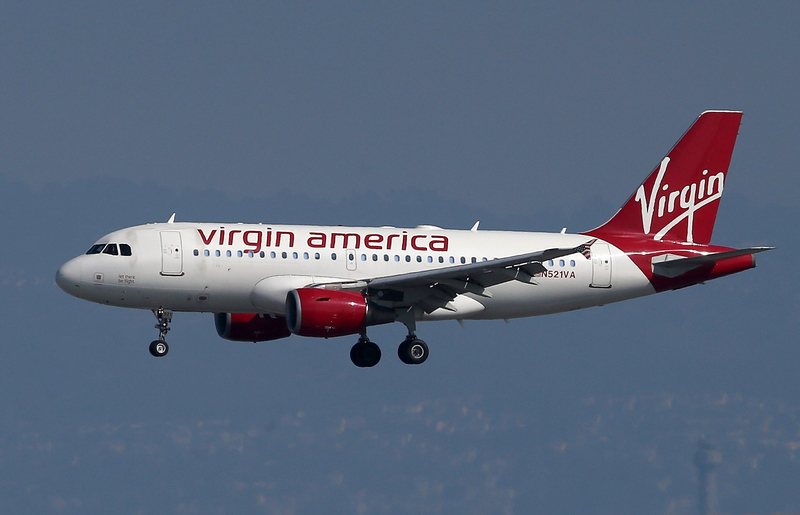 Virgin America's stock jumped more than 33 percent in premarket trading. "Our employees have worked hard to earn the deep loyalty of customers in the Pacific Northwest and Alaska, while the Virgin America team has done the same in California. Together we will continue to deliver what customers tell us they want: low fares, unmatched reliability and outstanding customer service," said Brad Tilden, chairman and CEO of Alaska Air Group. CBS MoneyWatch's David Schepp reportedthat Virgin America, the brainchild of British billionaire Richard Branson, has been operating since 2007, but has only begun making money in the last two years.